As another December dawns, Culture Trip investigates the very British obsession with the Christmas Jumper. Was it Bridget Jones, or your grandpa, who first brought the Christmas Jumper into your aesthetic lexicon? The answer, while telling of your predisposition towards romantic comedies, is kind of irrelevant. The fact is, they are here: this season, every season, for now, for always – nothing has more power to rile up passion at a party, to bridge social gaps, to imbue a wearer with a warmer and a more festive glow than, you’ve guessed it, the Christmas Jumper. That the Christmas Jumper is thus named is important to begin with. Unlike other warm jumpers, or jumpers that you may wear at Christmas, the Christmas Jumper is a specific kind of top that screams ‘Christmas’. This is marked through a (usually) comical image on the front of the jumper, let’s say a cat. The cat may be wearing a Santa hat, may be against a snowy background, may be depicted up a tree or underneath a pile of presents. 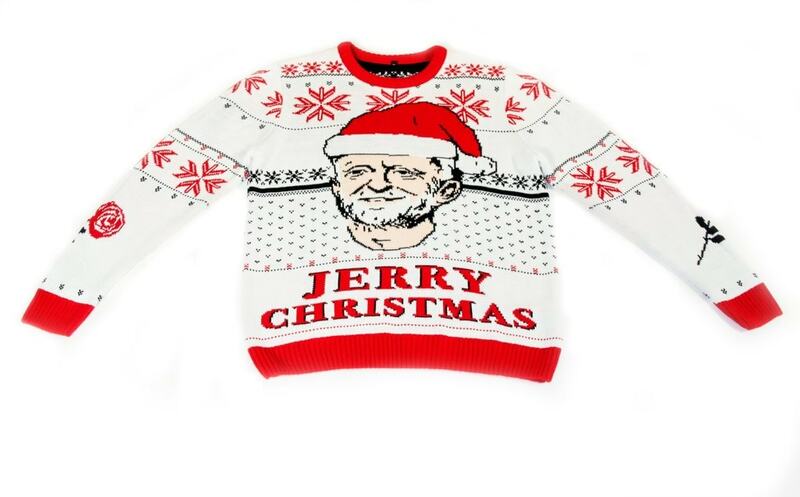 Alongside the striking image, the Christmas Jumper will also come with a slogan, something like, ‘Ho, Ho, Miaow’ (if we run with the cat example, here). Given the combination of festive image and festive slogan, the jumper becomes a Christmas Jumper. It’s a kind of festive alchemy. 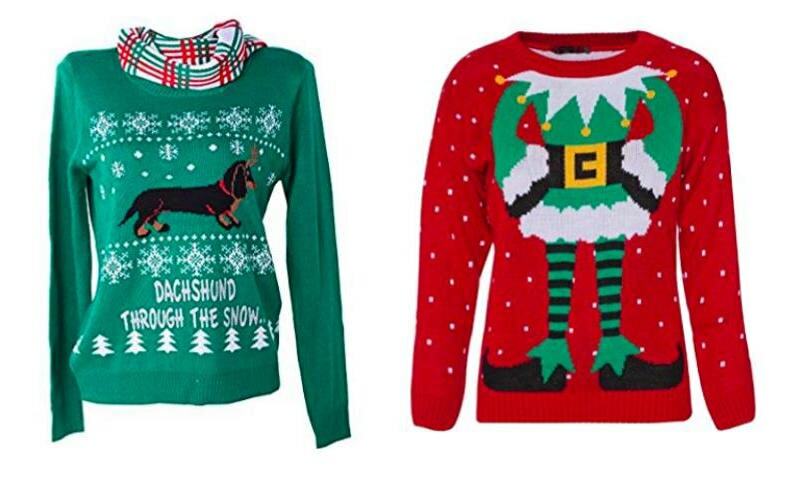 The point about Christmas Jumpers is that they are striking, bold and incredibly ugly. If you would wear it in your day-to-day life then it’s not a Christmas Jumper – it’s just a festive jumper, or jumper proper. The Christmas Jumper is unflattering, expensive, embarrassing and badly made. So why are the British obsessed with them? The jumper imbues the wearer with a fresh and lighthearted identity; it allows the wearer to be noticed without having to ‘make a statement’. For while an individual that follows usual fashion trends might be ridiculed or reviled behind their back, the Christmas Jumper invites society to laugh with, rather than at, you. As an anxious society, this commonality is welcome. No one piece of clothing works harder to dismantle preconceptions and break down social barriers, all without having to speak to anyone new. A philanthropic bunch, Christmas Jumpers are also a vehicle for the British to raise money for charity. Taking place on December 15 this year, Christmas Jumper Day is dedicated to marrying the best of British intentions with the worst of their style. No doubt the cause is noble, but having an excuse to cut loose and let the fun side of Brits come out is definitely welcome. As such, the Christmas Jumper offers a remedy to the worst of British traits, using a method that is so crass it couldn’t possibly be serious, and so a stiff upper lip is still preserved. That’s the kind of emotional irony we Brits love, yet another reason to embrace the Christmas Jumper this year. Feeling inspired? 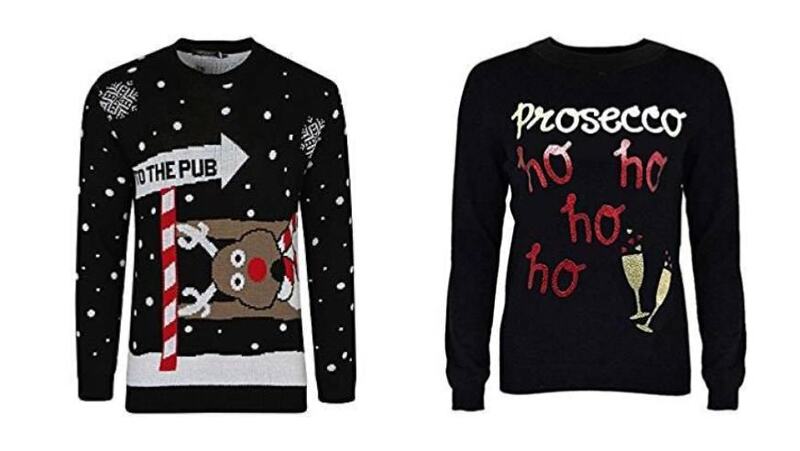 Check out our selection of the ugliest Christmas Jumpers to buy in 2017.